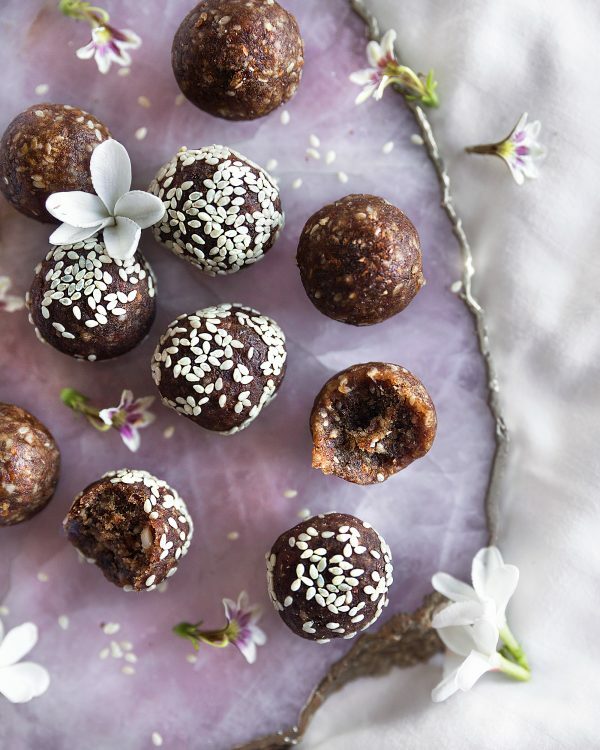 The easiest healthy treat there is – and so yummy too! 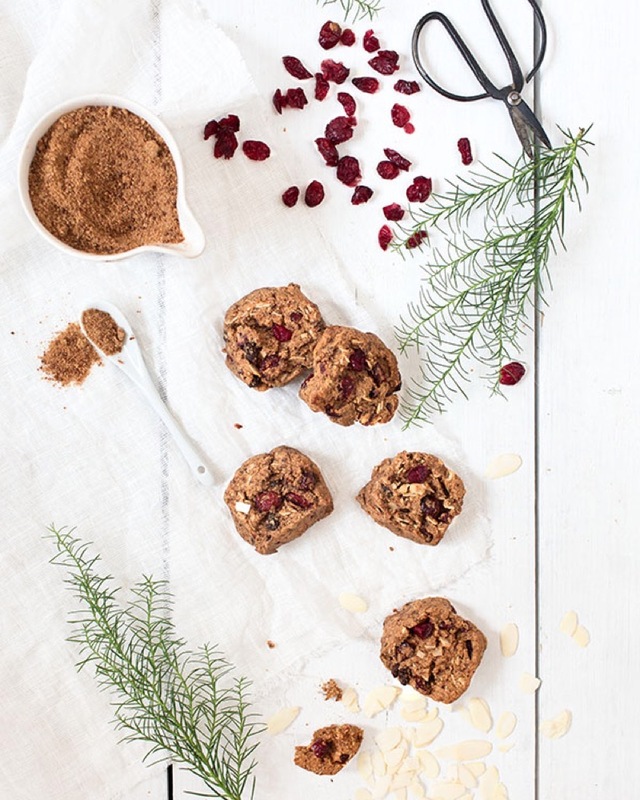 Perfect as part of your brekkie or fun snack to enjoy on the go or serve to kiddos. 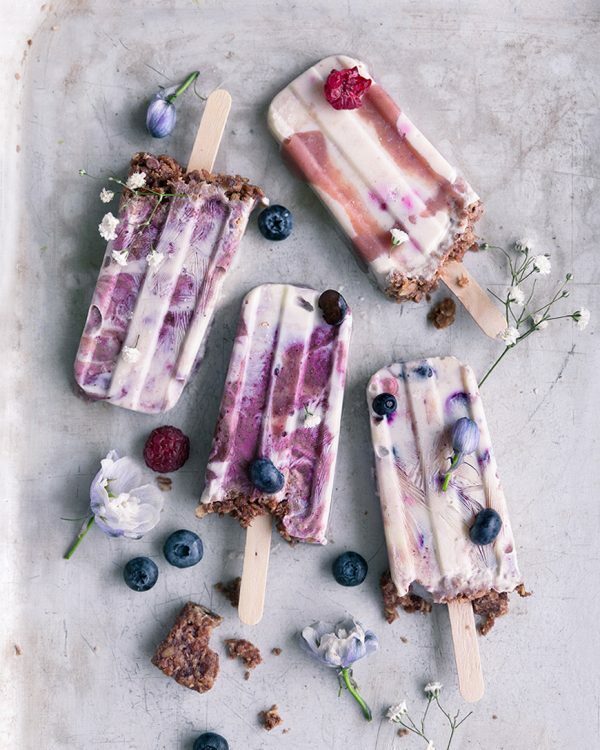 Lovely vegan popsicles made from homemade almond yogurt and berry smoothie. 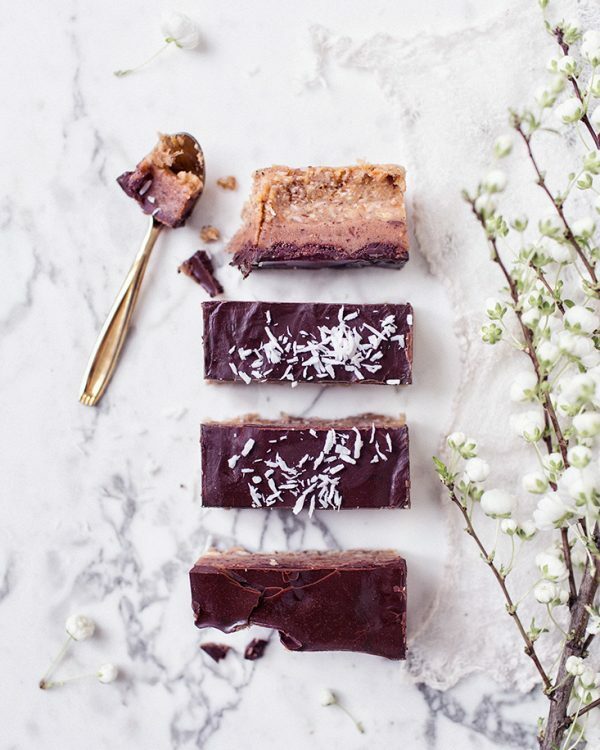 Totally nut-free raw caramel bars made from chickpeas, but you’d never guess it by the taste! Filled with date caramel and covered with raw chocolate. So delicious! 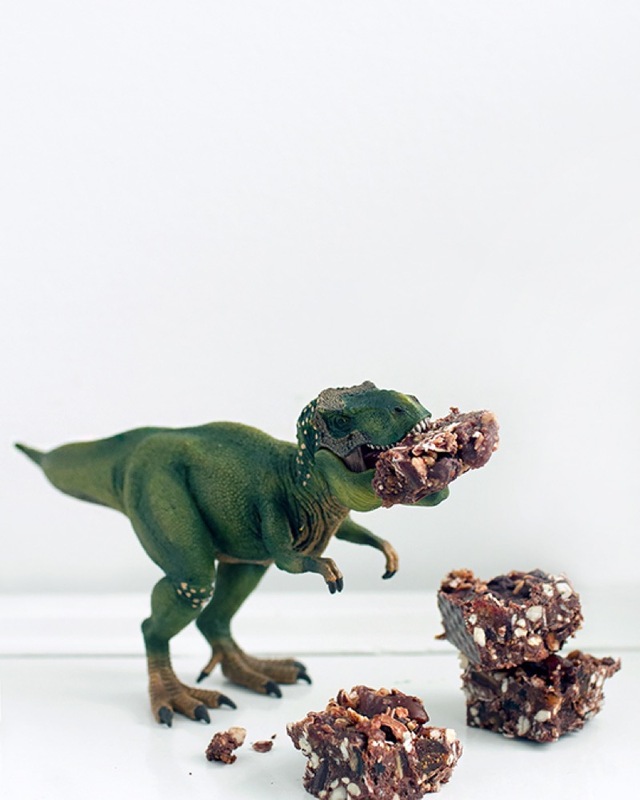 The most delicious pralines combine many elements: a soft filling, a texture that snaps nicely and crunchiness. These divine chocolates are all of the above. 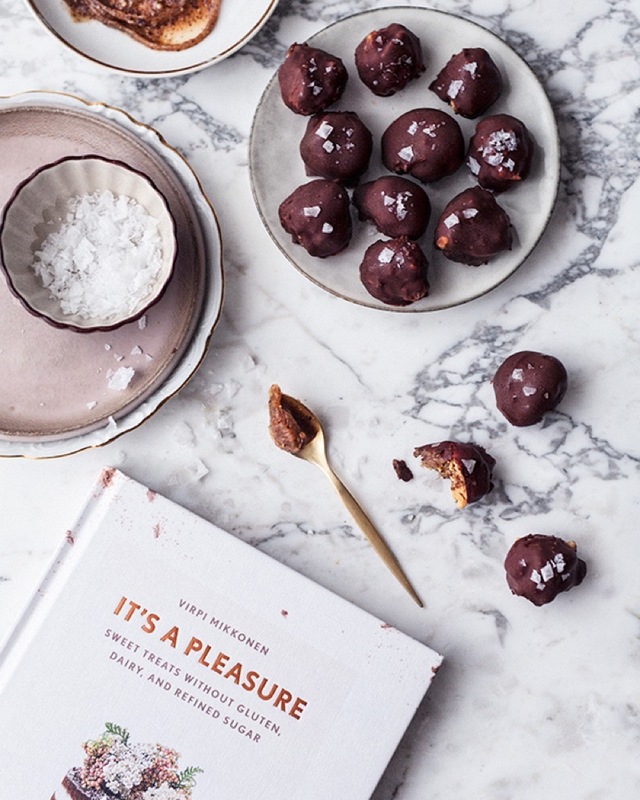 Recipe from the book It's a Pleasure by Virpi Mikkonen. 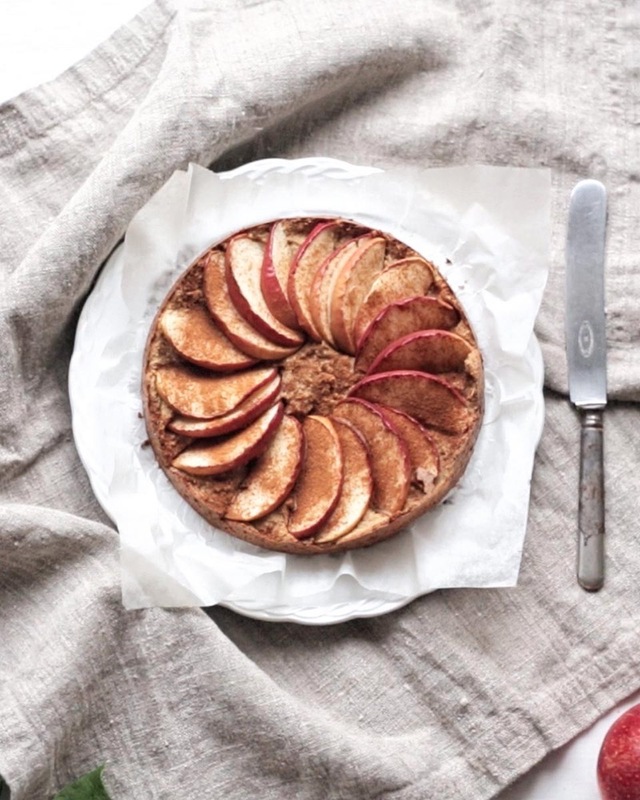 Amazing apple pie with just 3 ingredients! The recipe is from healthy fast food cookbook "Kiitos hyvää Pikaruokaa" by Virpi Mikkonen. The taste of these cookies reminds a bit of cinnamon rolls. These are quite soft in the center and crisp at the same time. 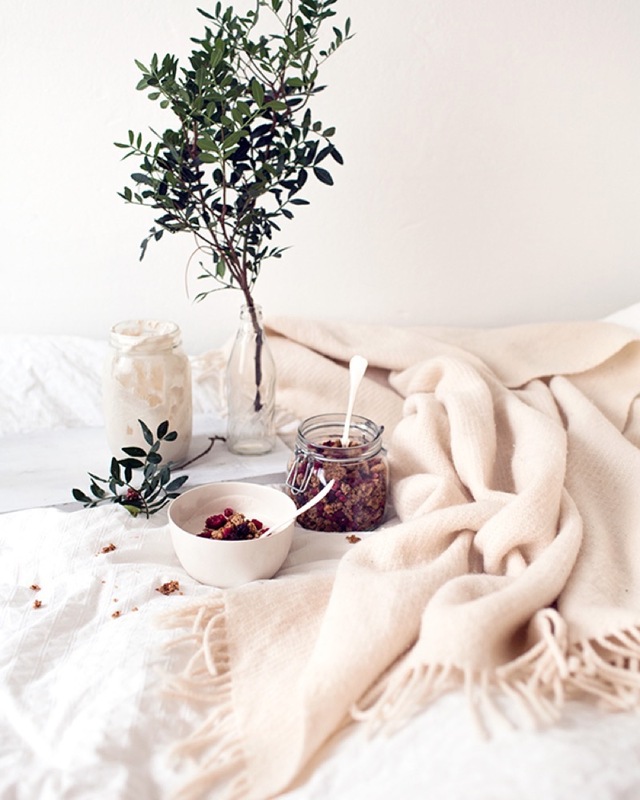 With soft and juicy cranberry and raisin hits. And almond flakes. These cookies are a must Christmas treat! This popcorn cake recipe is a little bit different than usual marshmallow popcorn cakes. This one relies on peanut butter and is covered with chocolate. 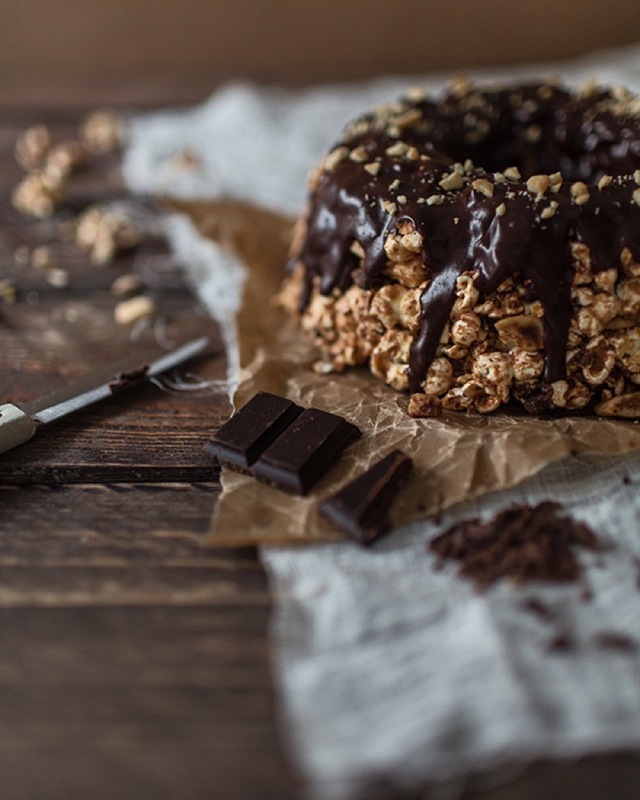 This cake is a must for all popcorn and peanut butter lovers! 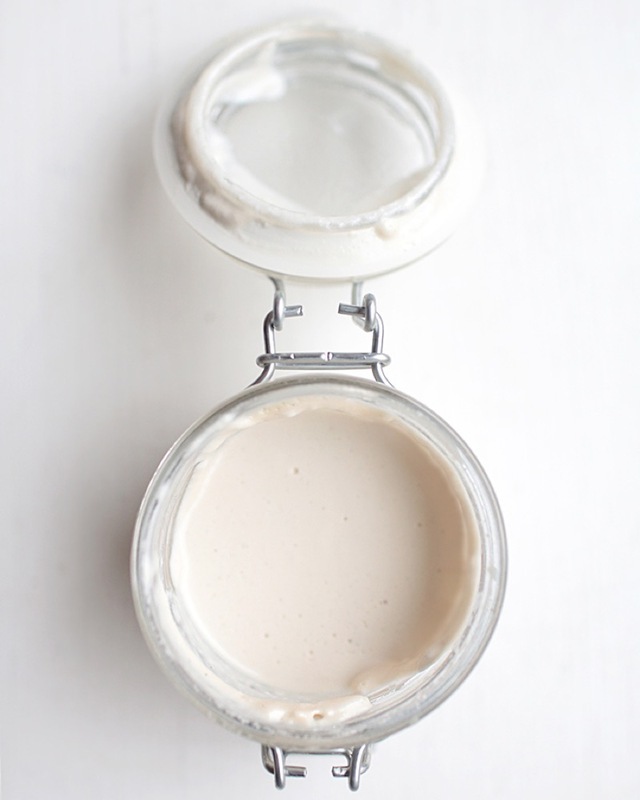 This tasty homemade vegan yogurt is based on almonds. Flavor it with berries or fruits or enjoy this nourishing yogurt as it is! 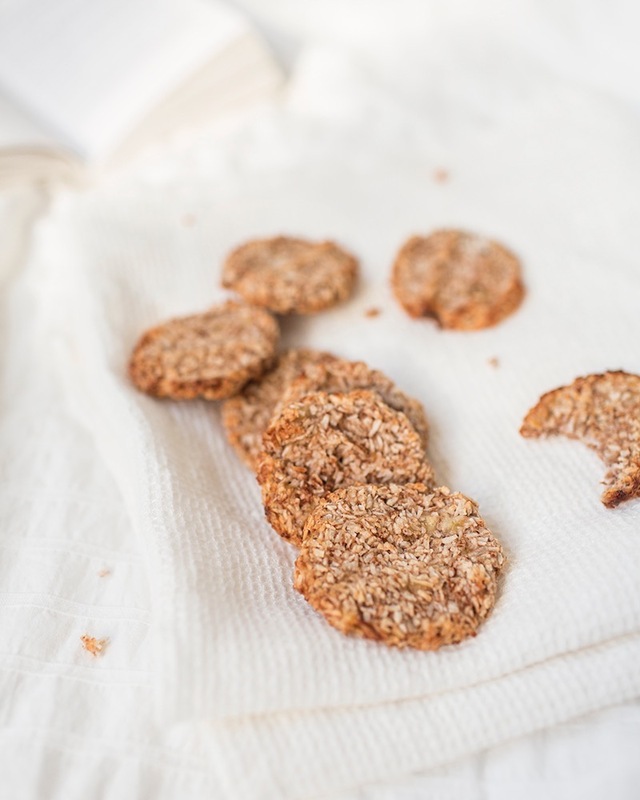 These cookies are virtually fool proof, so quick to make and they make such a nice treat. All you need is a ripe banana, shredded coconut and a pinch of cinnamon. 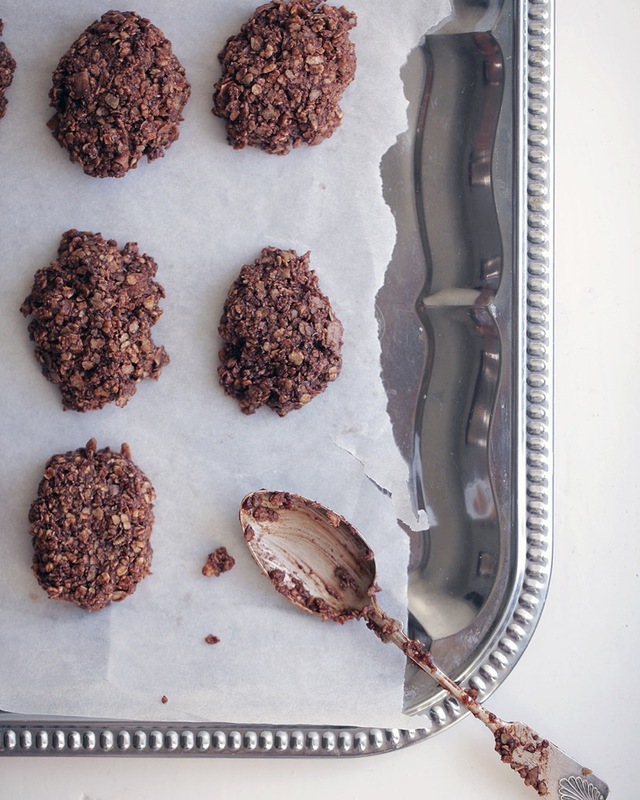 Quick and simple cookie recipe that requires no baking. Kids will love them. And so will you. Try this easy and nourishing home-made & plant-based yogurt with a tropical kick. It’ simple to prepare and it has only with three ingredients. Every now and then kids deserve a treat – and adults too. 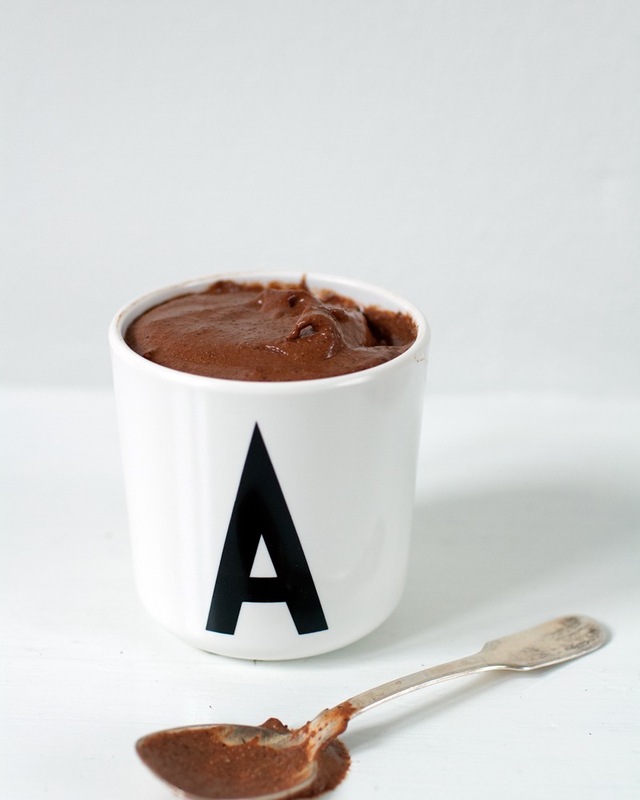 This smooth chocolate pudding with chia seeds is something that makes you lick the bowl. 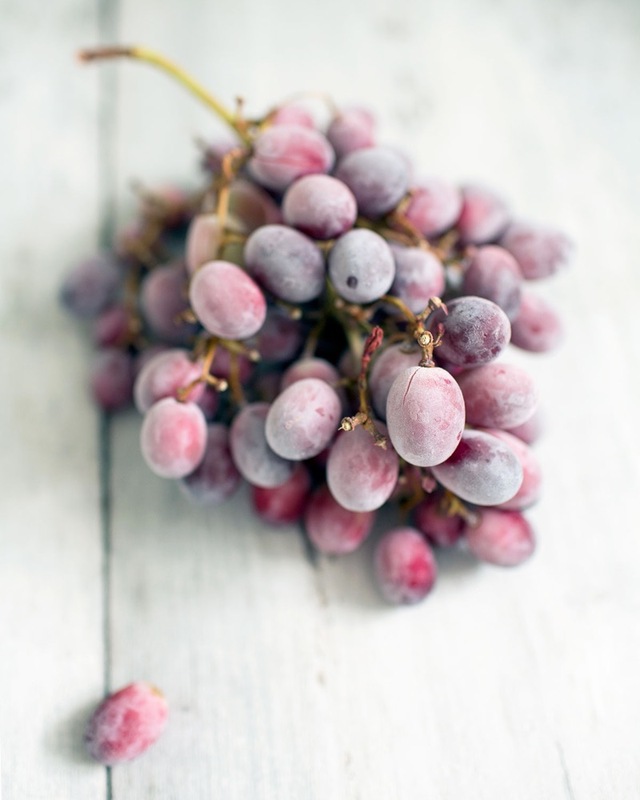 Have a cool snack with frozen grapes or make a fresh sorbet out of them. 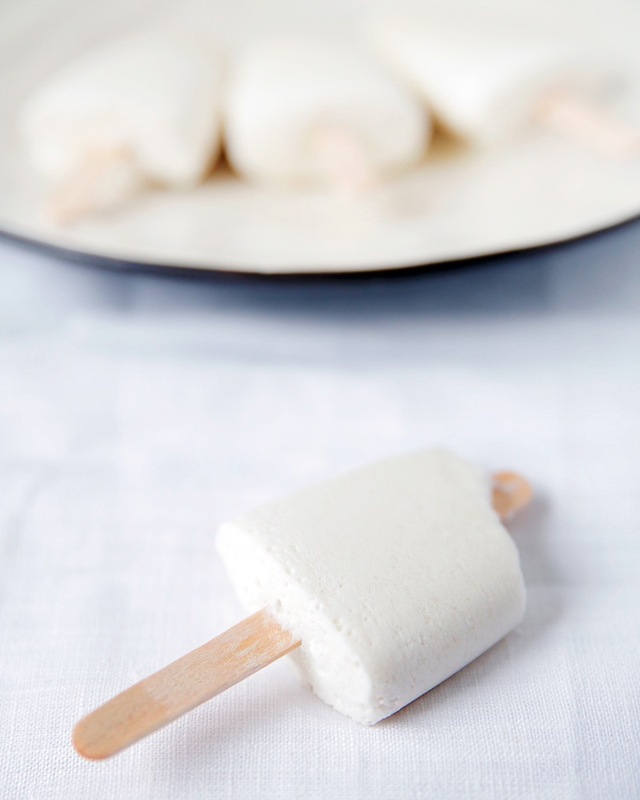 Oh, so pretty, white and creamy coconut popsicles! Add some Caribbean twist with lime and pineapple juice. 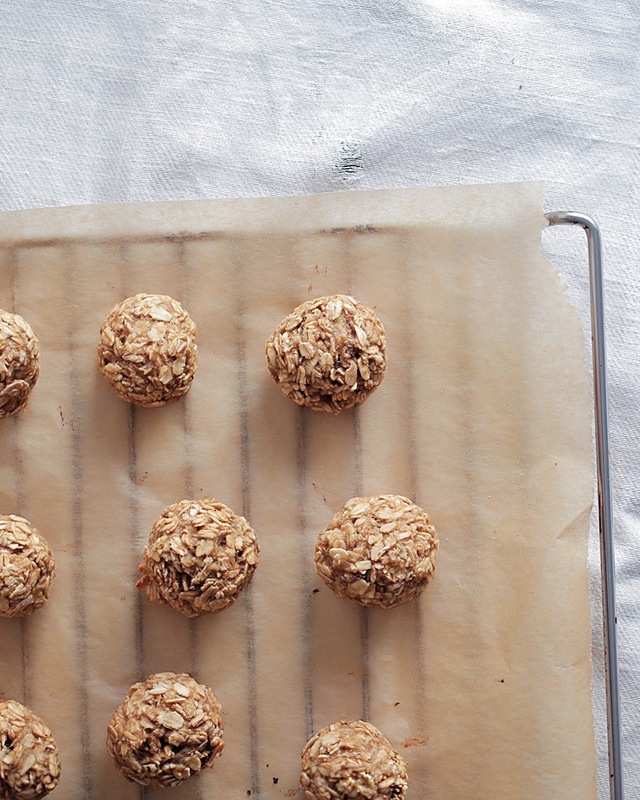 Super simple and tasty snacks with just three ingredients – bananas, oats and honey. 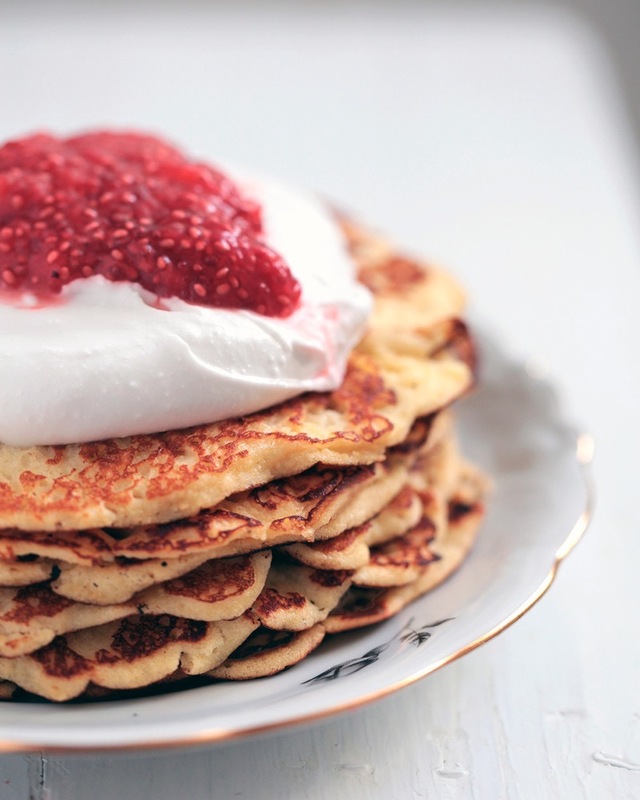 Have a pancake party with these tasty gluten-free pancakes – top with coconut whipped cream and jam.